She walked out on the only man she's ever loved. 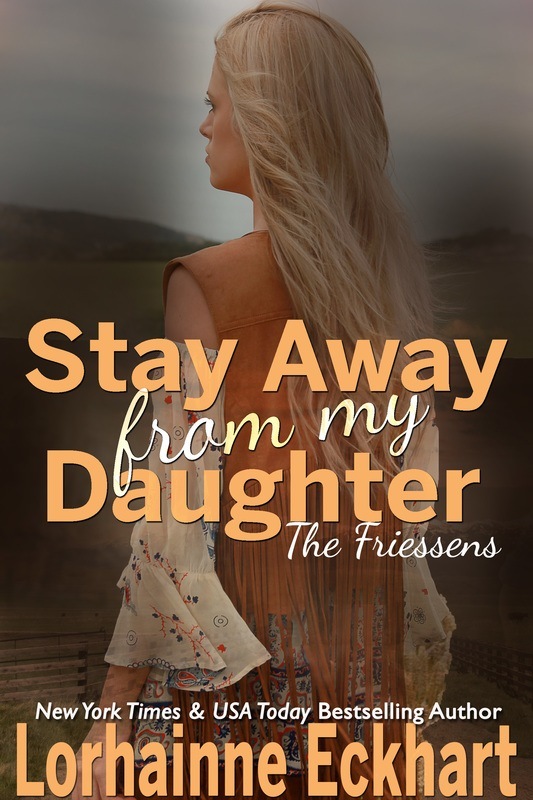 What Andy Friessen doesn't know is the secret she's hiding. And when he finds out he'll risk everything to get her back. Get the book one reader called, "A suspenseful love story. This definitely proves money doesn't buy love." 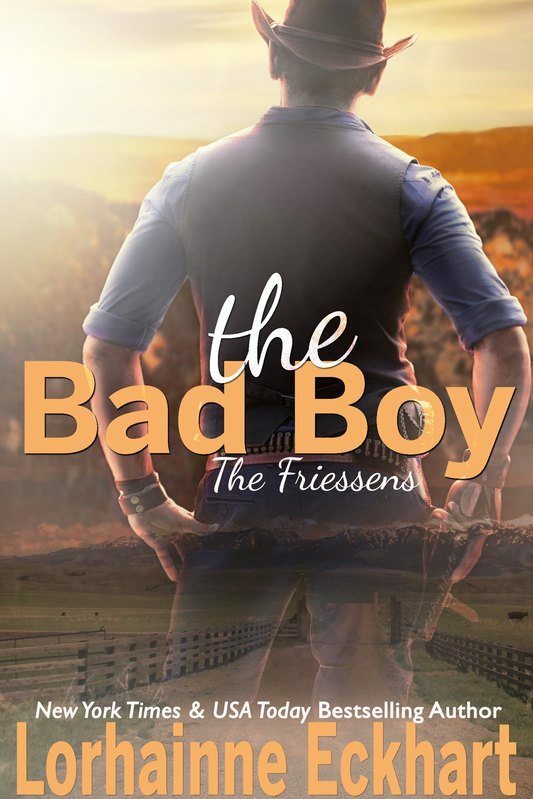 (April, Reviewer) Millions of readers have fallen love with the Friessens find out why! From New York Times & USA Today Bestselling Author Lorhainne Eckhart comes Runaway a sizzling big family romance.